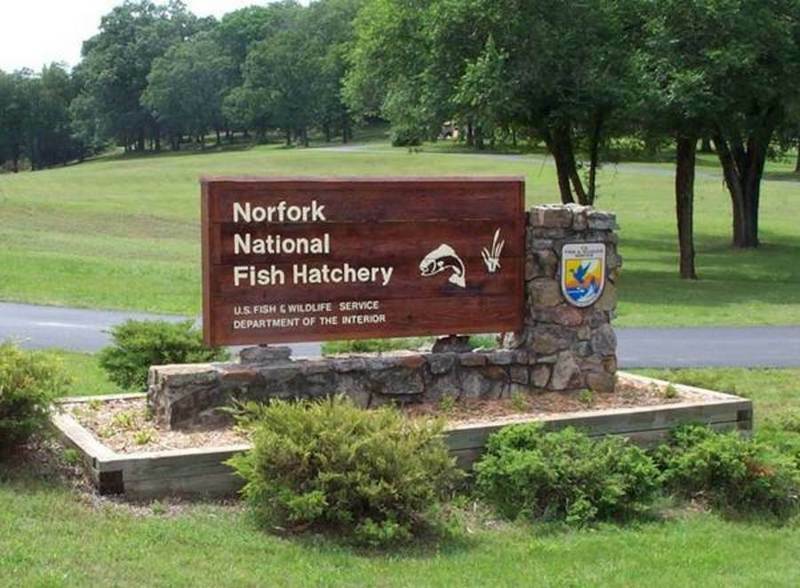 The Hatchery Outdoor Adventure is held each year at the Norfork National Fish Hatchery. The adventure starts on Saturday September 8th at 9:00 a.m. and is open to all age groups. The Hatchery Outdoor Adventure (HOA) is an annual event that takes place on the first Saturday after Labor Day. 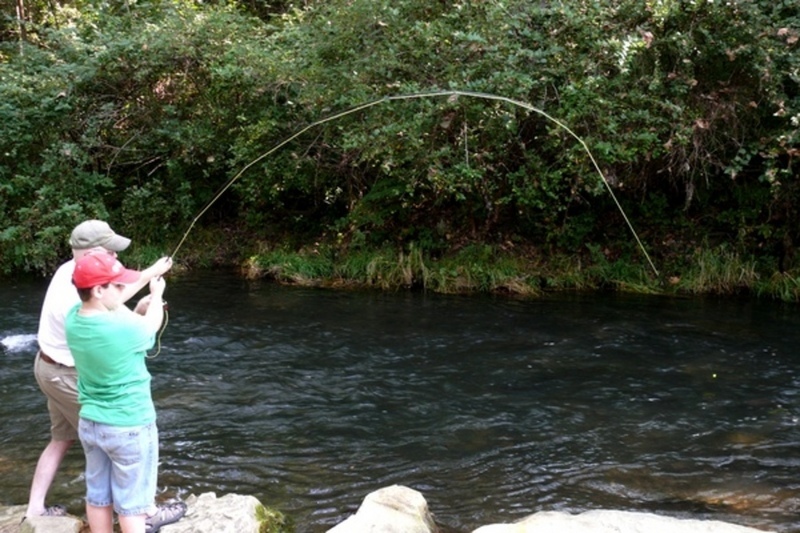 The purpose of the HOA is to disconnect kids from TVs and video games and expose them to the fun and education of things that they can do in the outdoors. The Hatchery Outdoor adventure is a FREE hands on event for kids and their parents. The Hatchery Outdoor Adventure is intended to introduce kids (and adults) to the enjoyment of the outdoors and, perhaps, teach them something about the outdoors, outdoor safety, and the environment. 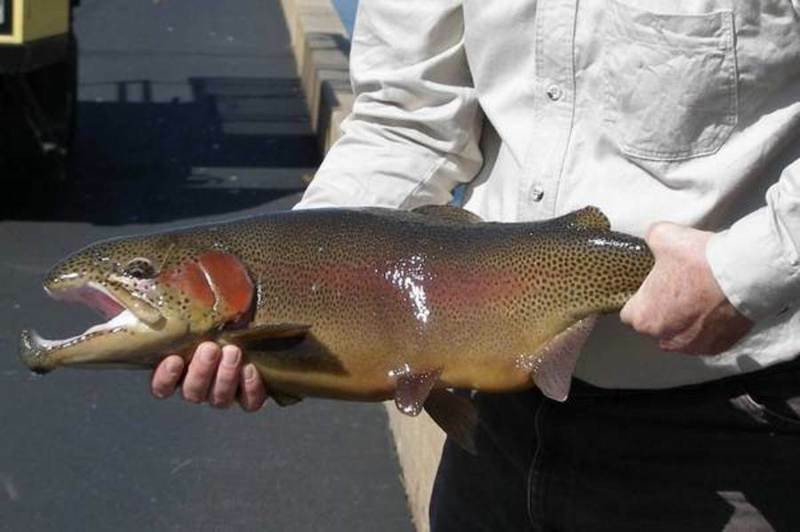 Local organizations and businesses will be sponsoring a multitude of fun and hands on outdoor activities; such as fly casting, B-B Gun Shooting, how to identify insects, how to navigate with a compass, and more. 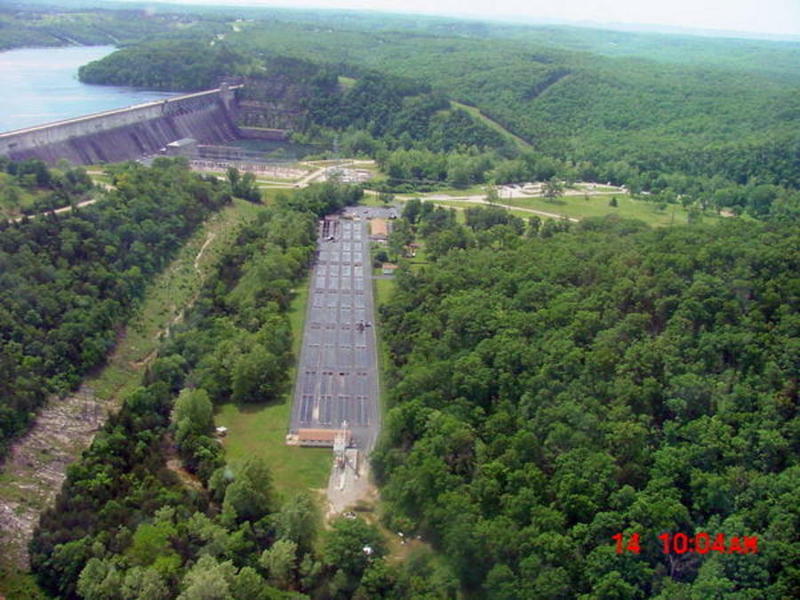 The participating businesses and organizations range from the local fly fishing club, the Master Gardeners, the Arkansas National Guard, to Norfork Volunteer Fire Dept., ASU Mt. Home and Friends of the Norfork and White Rivers. 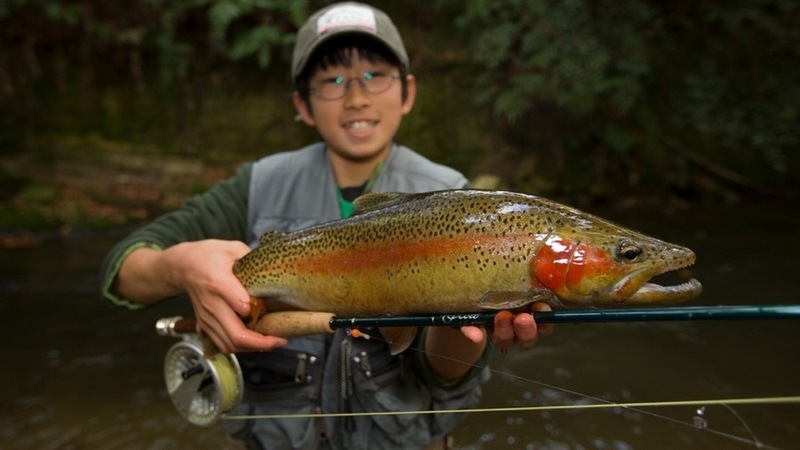 Among the activities will be fishing on Dry Run Creek (limited to kids 15 and under), little kids raceway fishing, hatchery tours, archery, Japanese Fish Painting, and spin casting to a arget along with several other exciting events all sponsored by our participating partners. This year we’ll also have a water cooling station so prepare to get wet. There will also be food and beverage service available. Each kid that registers will receive a “Passport” to take with them to any of the events they would like to try. The sponsor will sign off on their passport and have them participate in their activity where they can have fun doing and learn a little. Admission is free so bring your kids and grandkids and enjoy a day of fun and outdoor activities at the Hatchery Outdoor Adventure. Please consider volunteering to help make this year’s event the best ever. We are still in need of helpers to assist in several activities so please contact Jay Chafin at 479-461-9040 to see how you can help.